Looking for a studio to hire? 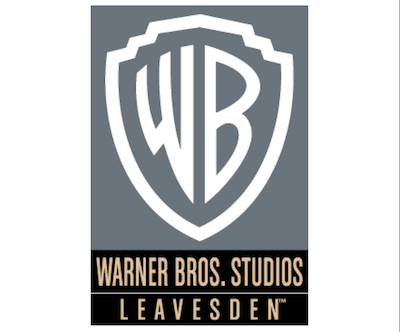 The Studio Map is an elegant directory of film, video, broadcast and television studios for hire in London and across the UK. Search for studios using five criteria: location, keywords, size, type and features. The recently redesigned web site is now mobile-friendly and features more user benefits for production team members researching facilities. Designed for anyone looking to hire a film studio or a TV studio, The Studio Map is a convenient directory of film, video and TV studios for hire in London and across the UK. Search the STUDIOS or MAP pages to find studios that suit your production requirements, then contact your short-listed studios for availibility, facilities and rates.